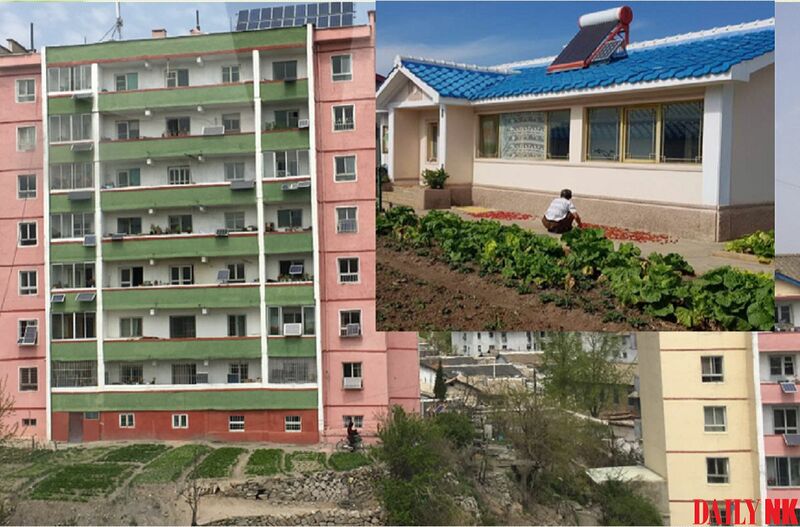 A major indicator of the economic level enjoyed by North Korean families is the capacity of the solar panels they have installed in their homes. 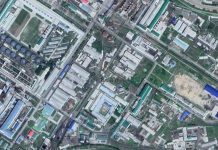 Based on testimony by North Koreans and pictures taken in major cities ranging from Kaesong to Wonsan and smaller towns like Yomchon in North Pyongan Province, the Daily NK estimates that almost 50% of households in North Korea have solar panels. “Many people in Hyesan are installing solar panels in their new apartments. 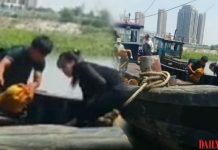 Solar panel companies, market merchants, and solar panel installers are all as busy as bees,” a North Korean source in Ryanggang Province told the Daily NK by phone. “Families that aren’t just eking by install solar panels to solve their electricity problems,” she added. North Korean authorities are telling people to use solar energy. Since the mid-2010s, North Korean leader Kim Jong Un has told North Koreans to use “natural energy” generated through solar panels. The price of solar panels in North Korea has decreased a great deal over the past two to three years. Solar panels are not subject to international sanctions on the country so they are imported freely from China. Their efficiency has improved to the extent that the size and weight of the panels has decreased. Most North Korean families have solar panels, which means that demand is also falling. There is, however, an increase in demand for high-capacity, industrial-size solar panels from factories, companies and farms. In Hyesan, for example, a 30 watt solar panel sells for 15 dollars, a 50 watt panel sells for 23 dollars, while a 100 watt panel sells for 37 dollars. Batteries and transformers are purchased separately. Wealthy households use 250 watt solar panels and use them to power luxury household electronics purchased in the markets. A separate source in Ryanggang Province reported that solar panels larger than 250 watts go for around 200 dollars. North Koreans consider the capacity of a household’s solar panels an indicator of how rich they are. 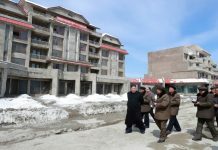 “Hundreds of dollars can go into buying high-priced electronics, solar panels and batteries, so regular households can’t even dream of buying them,” he said, further noting that North Korea’s growing gap between the rich and poor is reflected in the different levels of electricity use between different classes of people.